If you want a tranquil Hawaii vacation for this summer or fall, preferably in a small boutique hotel to be more secluded, this is the hotel for you. You can book the Lumeria Maui hotel from $317 a night and save at least 20 off of the average rates of this resort. 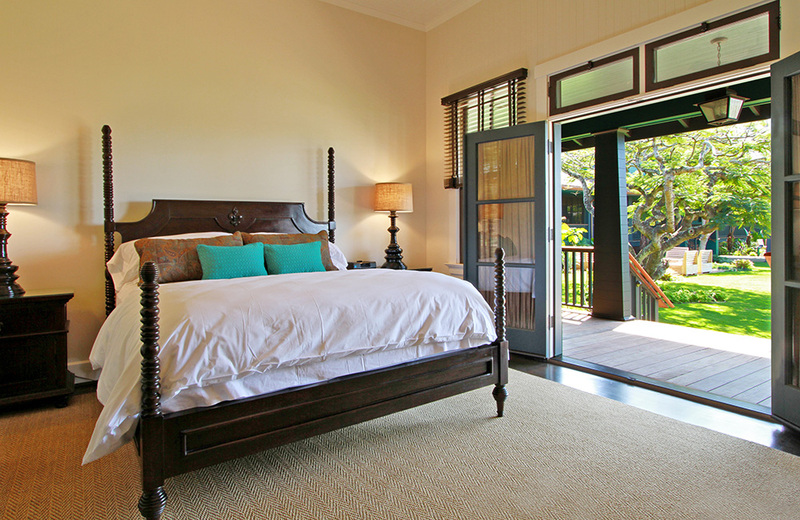 This 4 star boutique hotel is located on the Baldwin Avenue of Makawao. Attractions close to Lumeria Maui include the Hookipa Beach Park, the Lower Paya Park and Kuau Bay Beach. Lumeria maui has got only 20 rooms and suites, all individually decorates and featuring king, queen and twin beds and in some cases extra twin daybed. Accommodations also include luxury organic linens, in room safe, ceiling fans, Aveda bath products, fridge with free bottled water, turn down service, private lanai and more. 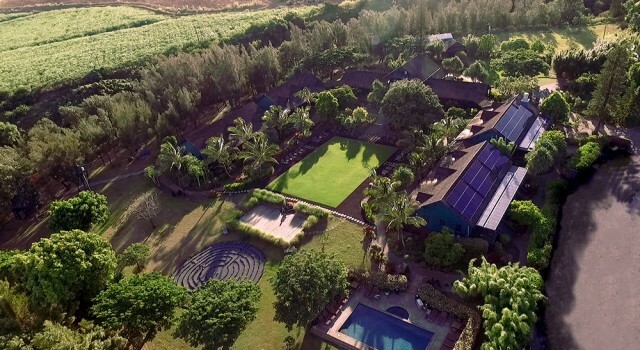 Do you need more reasons to book this Maui boutique hotel? You will also get free Wi-fi access, complimentary hot organic breakfast every day, free parking as well as coffee, tea and purified water. 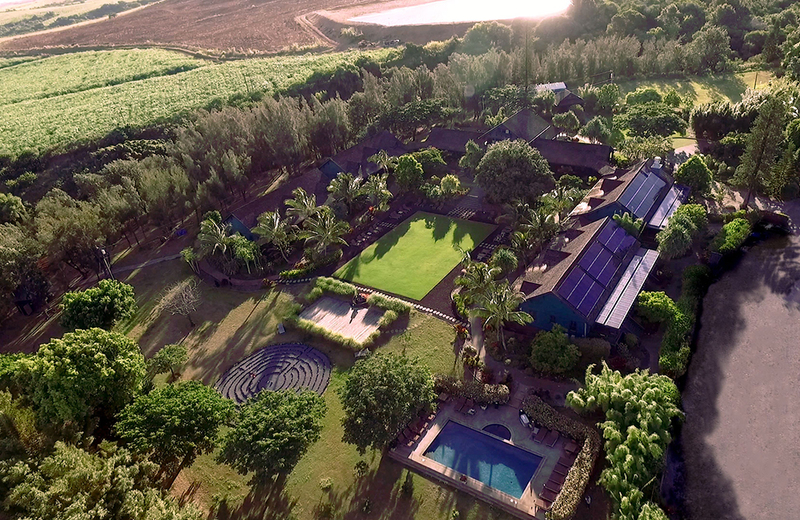 Guests of Lumeria Maui can also get access to daily classes of yoga, meditation, sound therapy, horticulture and aromatherapy on site. You can also participate in daily activities at the boutique hotel, you can choose from surfing, windsurfing, paddle boarding, canoeing, scuba diving, camping, whale watching, zip lining and more. 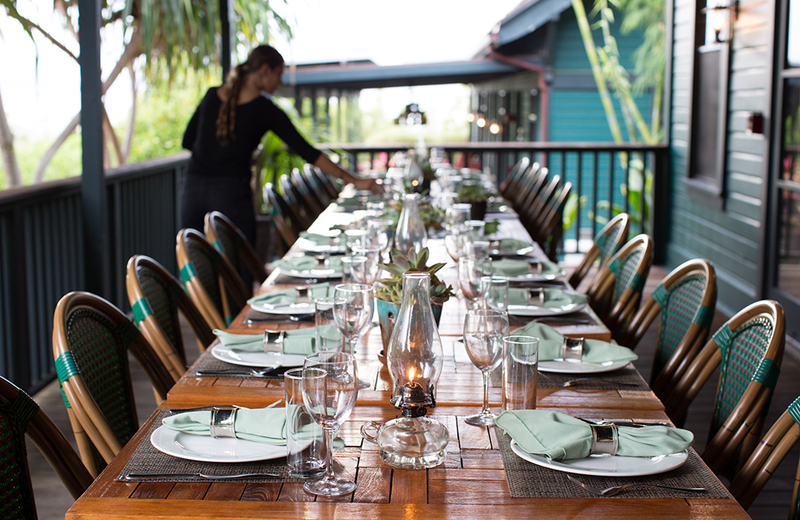 The Wooden Crate is the restaurant of Lumeria Maui. 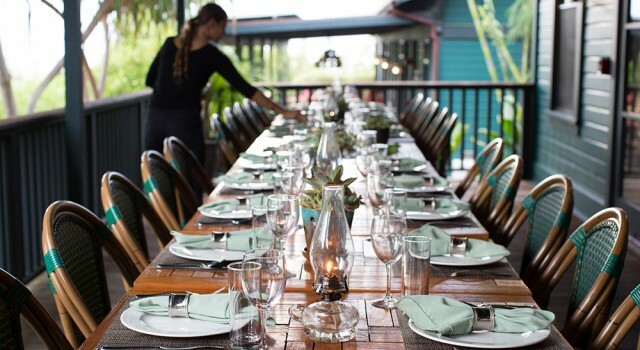 Thanks to the abundance of fresh food and seafood available on the island all year round, this spacial dining spot can use local ingredients for the freshly prepared meals. Note that you get free breakfast every day! Just a few of the services at the spa are the signature crystal massage, Hawaii massage and lava sea salt exfoliation. Though this hotel is on sale, as it’s a very high value resort, it is still not the cheapest accommodation in Maui. If you are looking for more budget friendly options, you might want to do a quick price comparison via the box to see which are the best hotel deals on Maui.